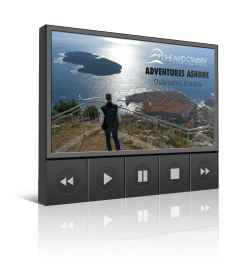 You are here: Home / River Cruises / Avalon Waterways / Avalon Creativity / Avalon Creativity Cruise Review: Seven Days On The Seine, Does Avalon Measure Up? I’ve just finished cruising for seven days from Paris to Rouen and back on Avalon Waterways’ Creativity. 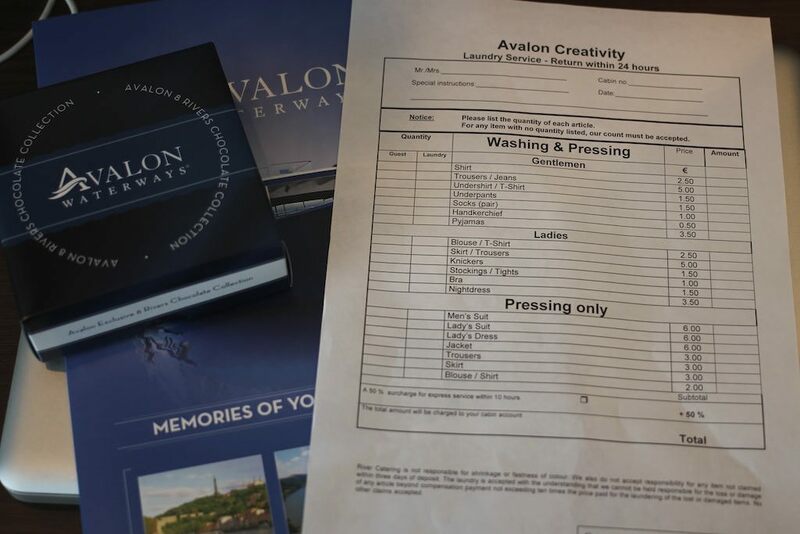 You can read about the nuts and bolts of Avalon Creativity and the company that runs it, Avalon Waterways, on our sister site, River Cruise Advisor. Certainly, there is a lot of parity in the river cruise segment. For starters, the ships are all about the same size, a limitation for passing through locks and under bridges. All hang their hats on service, cuisine and an array of complimentary extras — wine, beer and soft drinks with lunch and dinner, included tours, and free WiFi, for example. This makes it challenging to determine what distinguishes one company, and one fleet of ships, from the others. 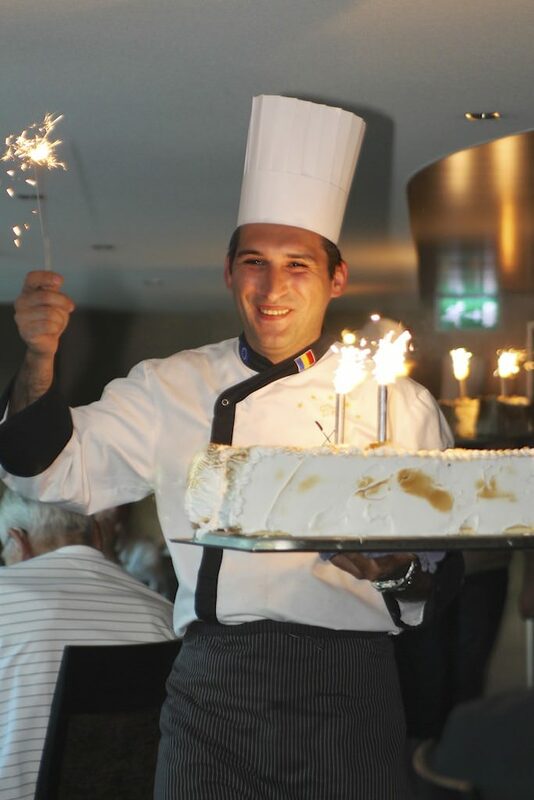 Avalon Waterways boasts the backing of the huge Globus family, which has been operating tours in Europe and elsewhere for nearly a century. The claim is certainly something that distinguishes Avalon, and it may have some practical value. 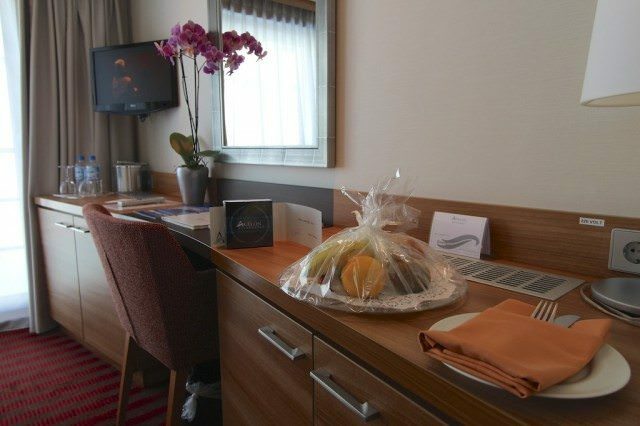 For example, those who are members of Globus’ Journeys Club receive discounts and other perks for traveling within the family of brands. There were quite a few things I appreciated about Avalon Creativity. Many of the same things could be said of Avalon’s competitors, so do your research in finding the right match for you. A good place to start is our sister site, River Cruise Advisor. But also feel free to contact us if you have questions – or better, ask your questions in the comments section below. My 15-year-old son Alex and I were in stateroom 324, on the Royal Deck, just beneath the open-air Sky Deck. 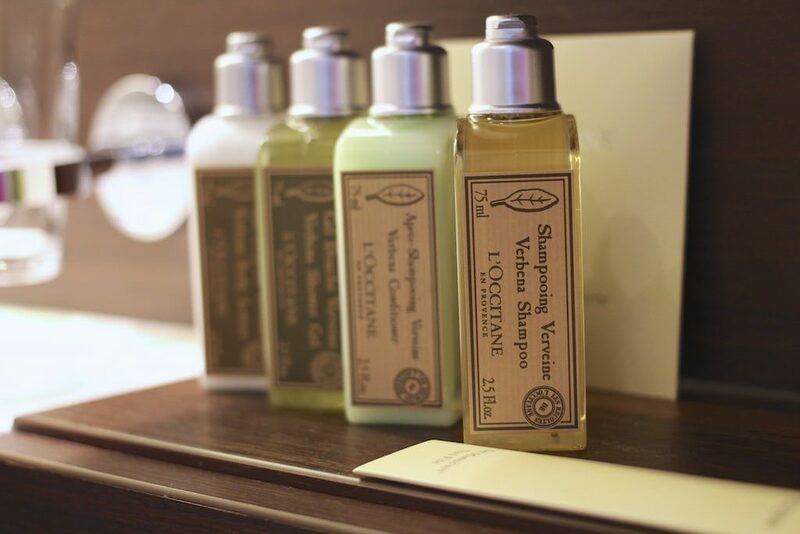 Our stateroom measured 172 square feet, with a French balcony and full-size bathroom with shower. Bath amenities were L’Occitane brand and replenished as needed. Bathrobes and slippers were provided. 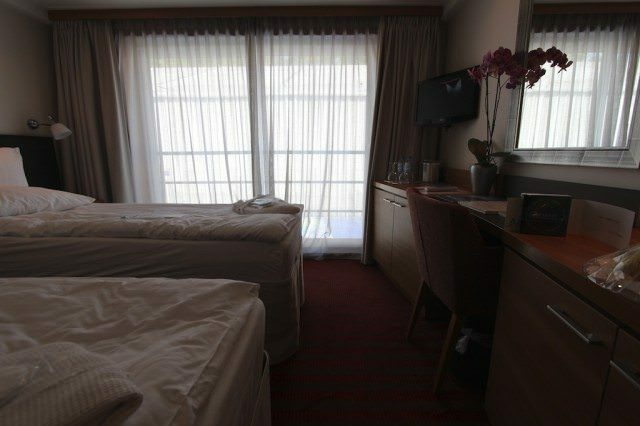 Our twin beds were comfortable, with fluffy duvets and high quality bedding. Couples, of course, could opt for queen-bed configurations. 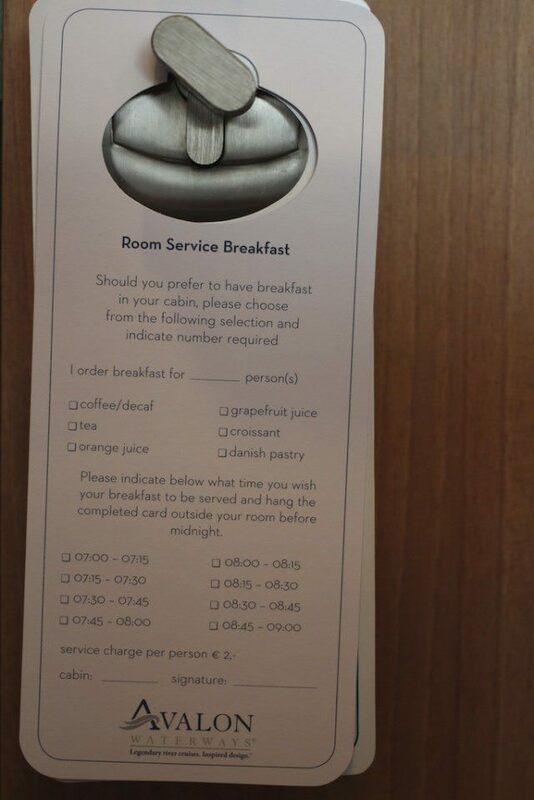 We didn’t use the minibar, even though items were reasonably priced. Part of the reason for that was that wine, beer and soft drinks were included with lunch and dinner. We never heard our neighbors. Avalon’s brochures indicate that rooms have soundproof walls. There was plenty of storage, including three closets and easy under-bed luggage storage, as well as an in-room safe. There was not a lot of drawer space, but we managed to stow everything we brought with us. Much appreciated was the fact that room service was available for breakfast, but we preferred breakfast in the dining room each morning, usually ending at 9 a.m. but on some days extended until 10 a.m. Most passengers were up early to participate in the included, complimentary tours. Complimentary WiFi was free for a reason: It rarely functioned, which is an issue for many river cruisers. The two dedicated computers in the reception area, however, seemed to always have access each time I walked by, although neither were capable of accepting a USB stick for uploading photos. Staff, in all areas, were extremely friendly and helpful. Great attitudes all around. The cruise director was helpful, well-organized and well-informed. Dining room staff were professional and attentive. 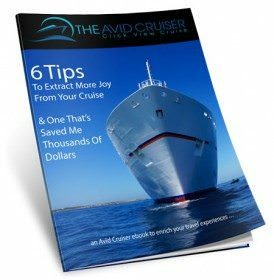 Suggested per-person gratuities were 12 euros per day for crew and 3 euros per day for the cruise director. Expect to tip about 210 euros to cover you and your significant other for a weeklong cruise, and if cash is an issue, credit cards are accepted. 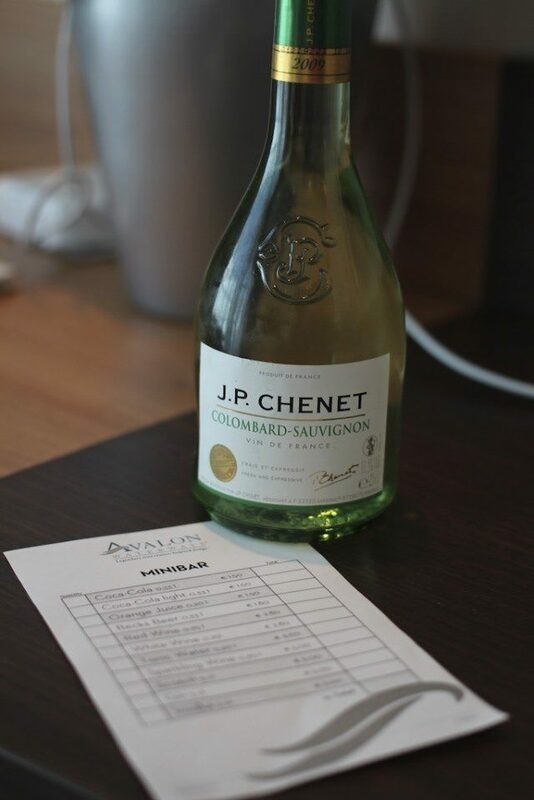 I did not find cuisine equivalent to Michelin-star dining, but I did find the food to be good, and I appreciated the regional French wines served at no additional charge during our cruise on the Seine. 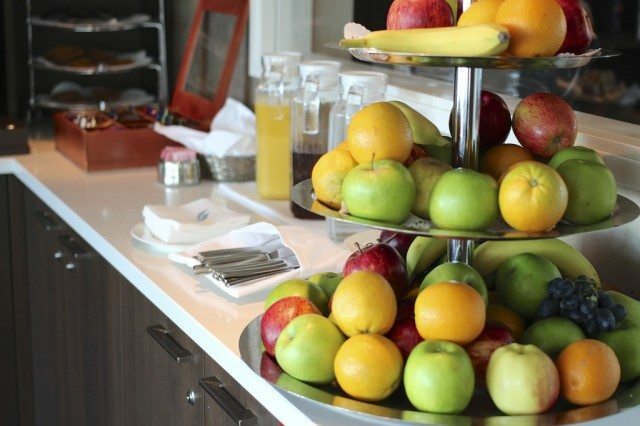 Health-aware eaters could always find a healthy option available. One night I dined on a main course of tofu while the others at my table feasted on rack of lamb. Seating for dinner was open but at an assigned time, usually 7:15. There were tables for four, six, eight and more, and many people showed just before dinner to assure they got the table they wanted. 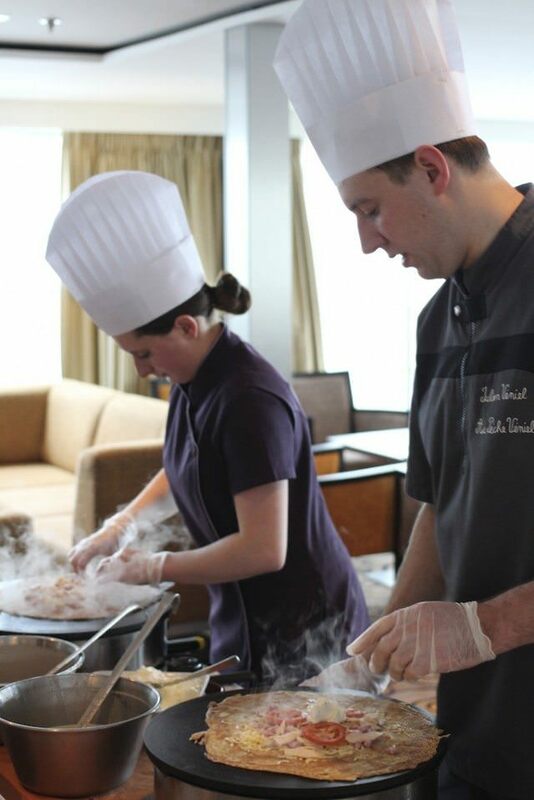 When weather permitted on a couple of days, an alternative grill lunch menu was served on the Sky Deck. One challenge was getting a reservation for the limited number of seats for this popular option. My advice: Reserve early. The included tours were extensive and well done. There were also several optional tours. We did none of these, but those who did raved about them, especially the evening at the Moulin Rouge, priced at 165 euros each — well worth it we were told. 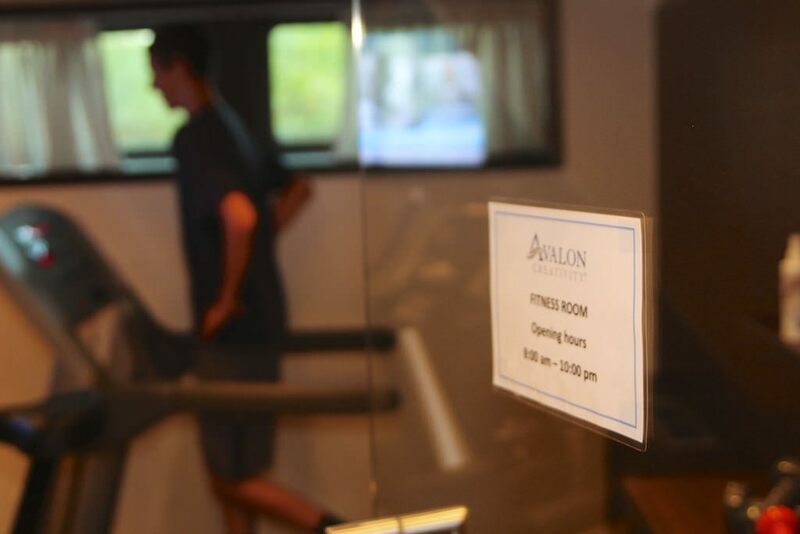 If you find yourself contemplating your hair or your physique, Avalon Creativity features a hair salon and a fitness center, the latter small, but adequate, with three cardio machines: a recumbent bike, an upright bike and a treadmill, all in good condition, and with complimentary bottled water, towels and flat-panel television. You can find more details about Avalon Creativity’s room configurations and public areas on our sister site. Click on Avalon Creativity. If you have questions about Avalon Creativity, I’d be happy to answer them. So that everyone can benefit, please ask your questions in the comments section. 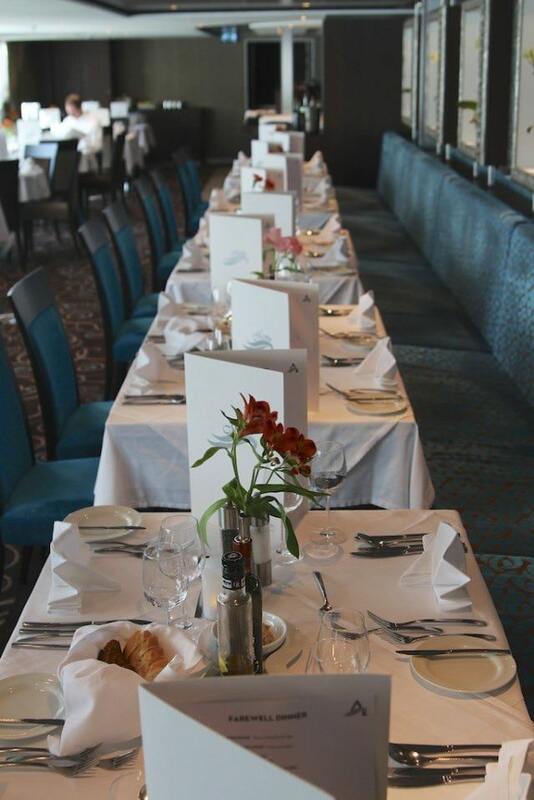 I have a general question comparing the river cruise lines, I am so confused which one to choose. First time to Europe on a River cruise which company do you recommend? What accommodation is the best? When is the best time to travel for the Rhine? Want to stay a few days in Paris. Lot of variables there Nancy. You need a good travel agent.